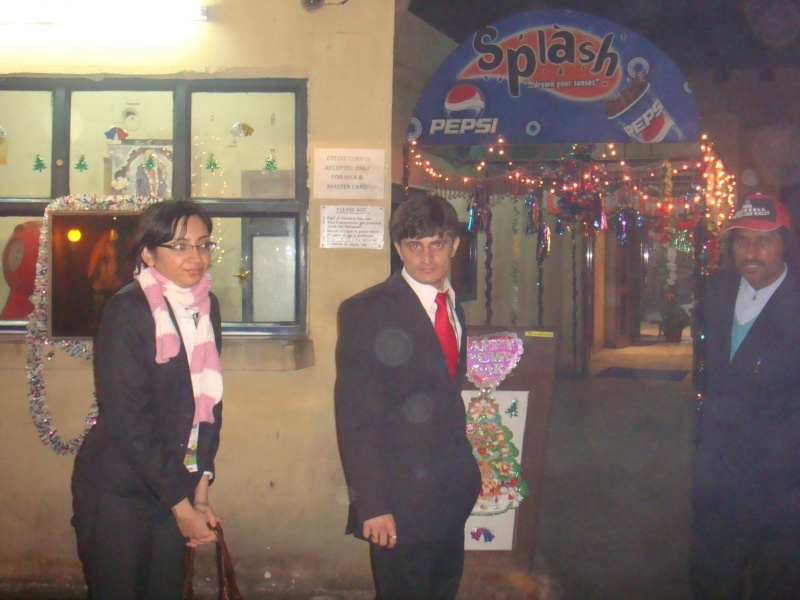 Splash is located on Minto Road, Near CP in New Delhi. In fact, the entrance to the place is so small that you might actually mistake it for a local "pan-wallah" shop at first glance. The place looks very basic, but you're sure to find many people sitting in. 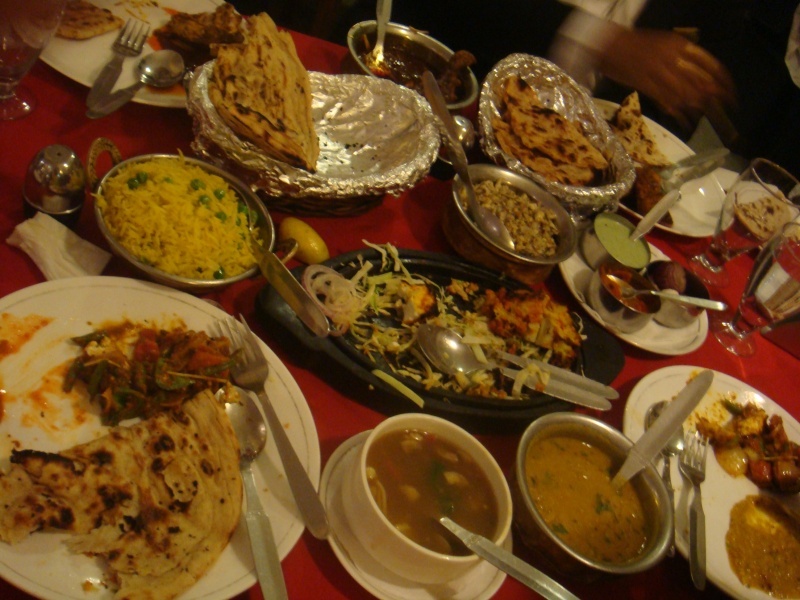 The rates are very reasonable and the food, from soup to main course tastes awesome. Do try this place if you plan to stay in Delhi for about a week. Don't expect a Hi-Fi ambience though. Go there just for the food.